First of all, one very important rule. Always, always feed the cook. 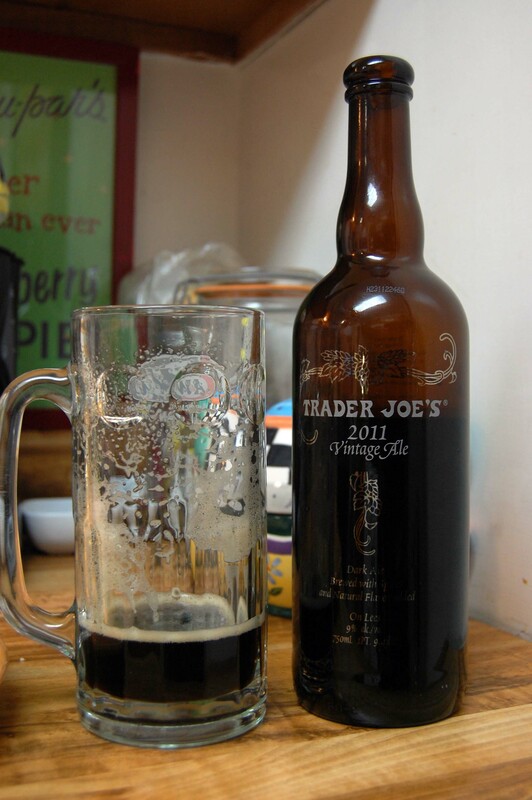 So start with something yummy like trader joe’s ale. A dark beer with lots of head, though not too hoppy that it is overpowering. 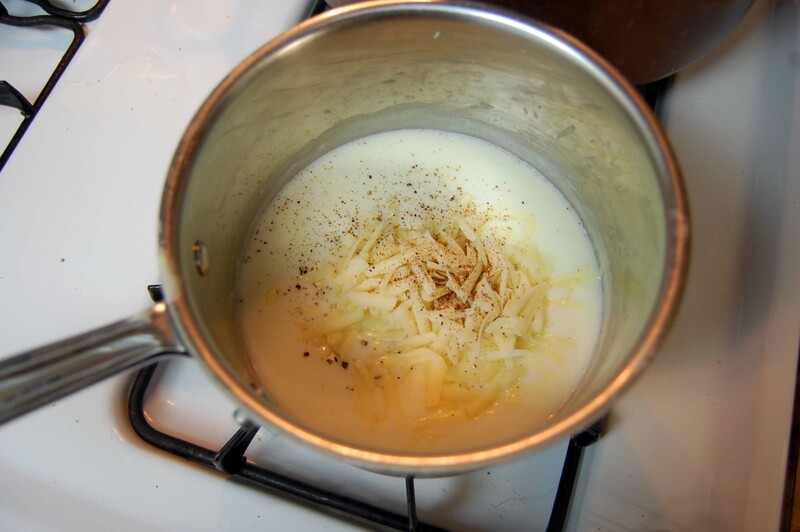 Slowly pour the hot milk into the butter–flour mixture and cook, whisking constantly, until the sauce is thickened. 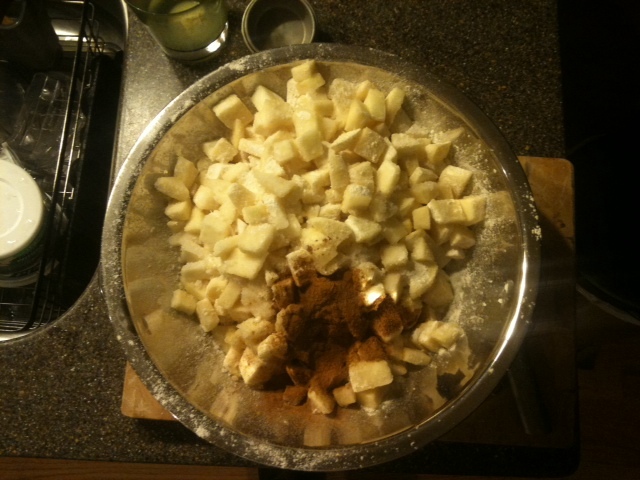 Off the heat add the salt, pepper, nutmeg, 1/4 cup grated Gruyere, and the Parmesan and set aside. 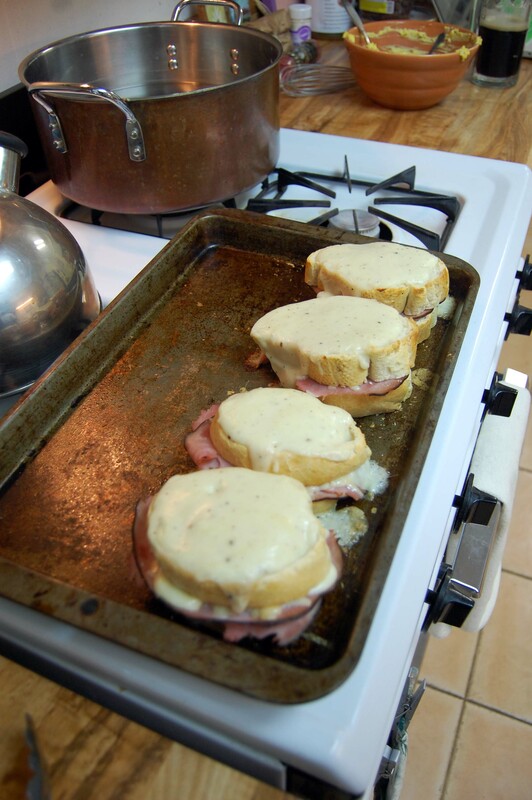 Lightly brush half the toasted breads with mustard, add a slice of ham to each, and sprinkle with half the remaining Gruyere. Top with another piece of toasted bread. 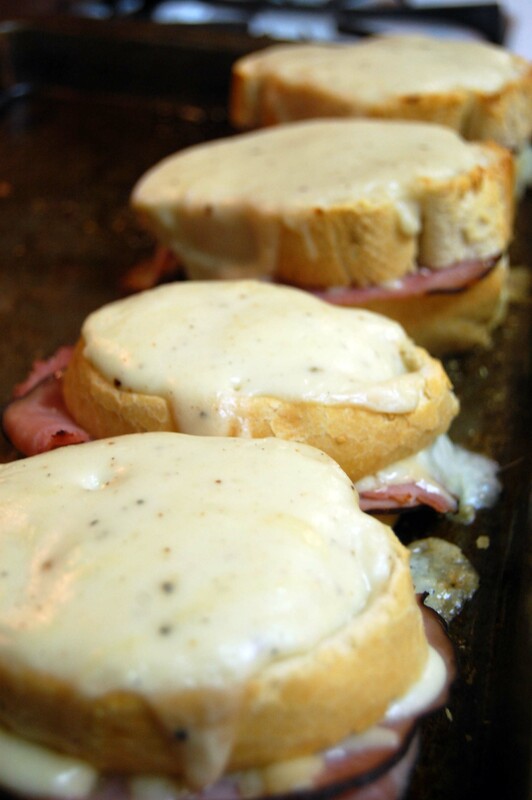 Slather the tops with the cheese sauce, sprinkle with the remaining Gruyere, and bake the sandwiches for 5 minutes. 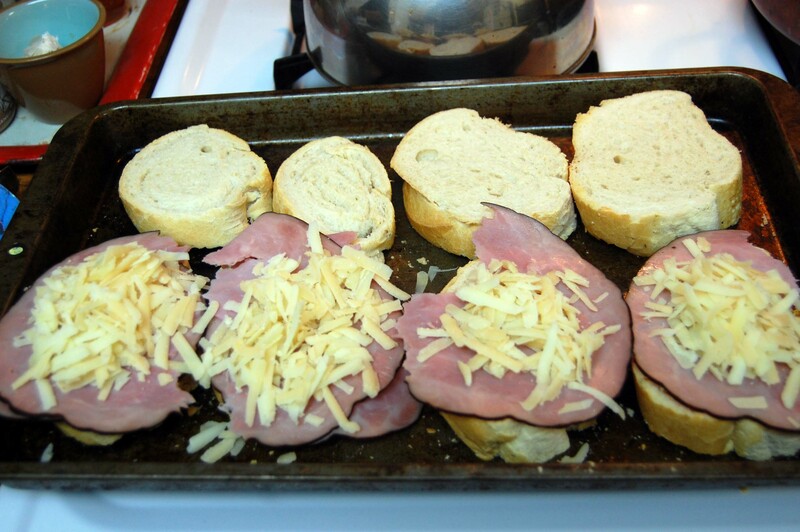 Turn on the broiler and broil for 3 to 5 minutes, or until the topping is bubbly and lightly browned. Serve hot. Delish. Simple, not expensive or hard to find ingredients. 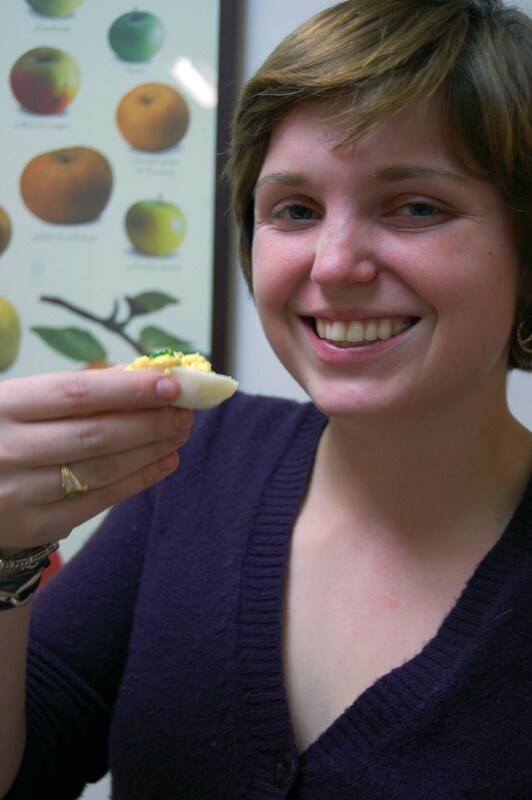 Plus you get to be Julia Child for a day. 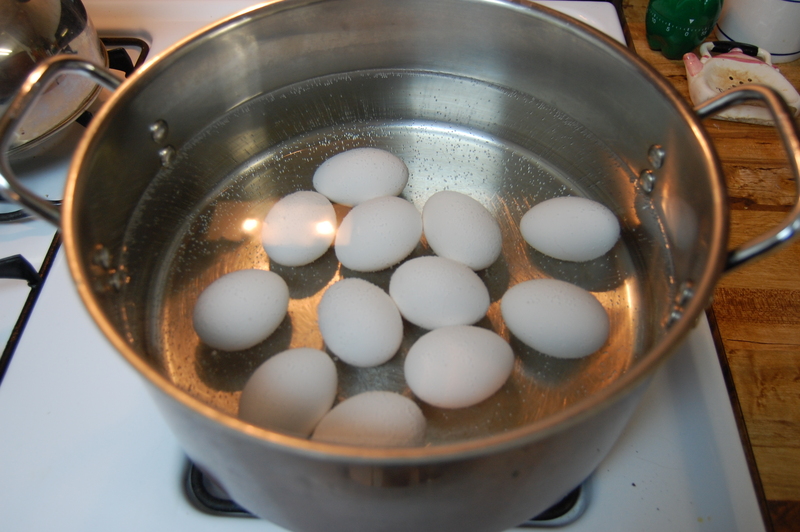 Boil eggs – they’ll be done when they start cracking, after about 6-8 minutes after the water starts boiling. You can do it in a food processor, whisk, or just with a fork to break everything up. Drizzle in 2 tablespoons extra virgin olive oil and mix in. 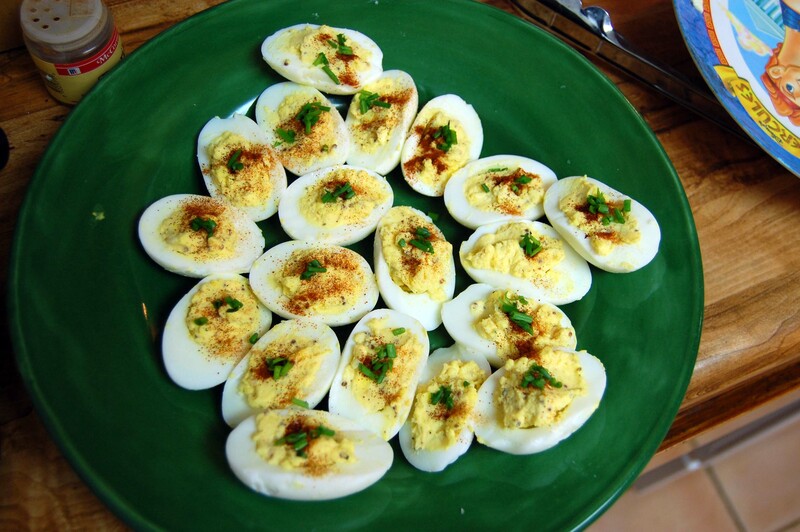 Season to taste with salt and pepper and spoon or pipe mixture into the egg white halves. 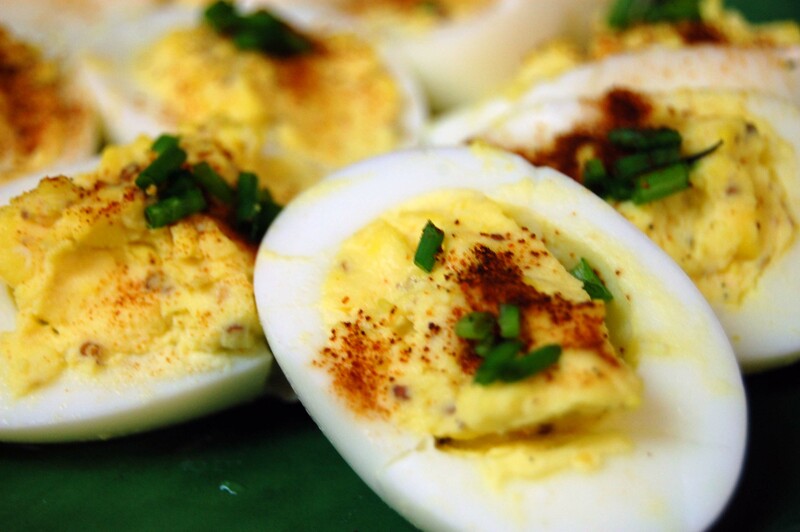 Sprinkle with cayenne or hot paprika, sea salt, and chives. Drizzle with olive oil. Perfect. Simple. Shocks everyone because they are a teeny bit labor intensive but are super yummy and very rewarding! Mix everything together, using the mason jar lids to cut out circles. 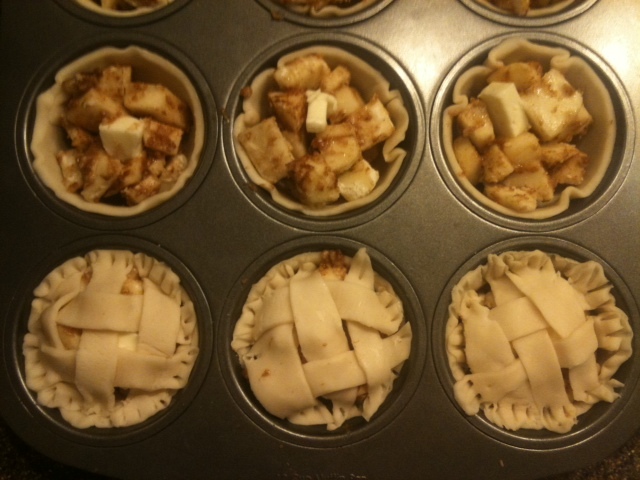 Stretch the dough a little to fit them in the muffin tins and place apple mixture inside. 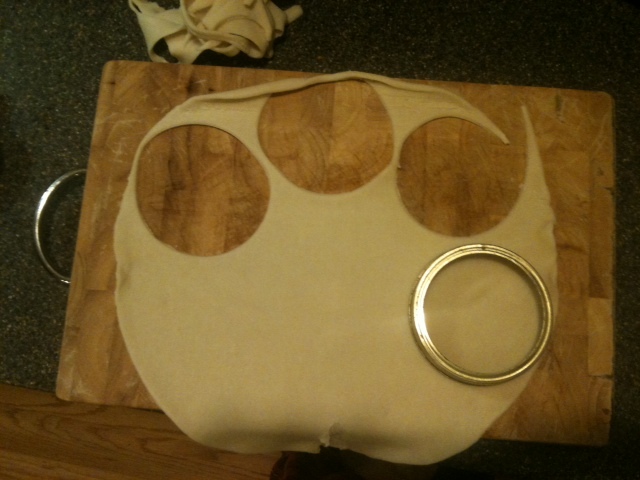 Put one of the tiny pieces of butter on top and then weave leftover pieces of dough to form a fabulous crust on top. 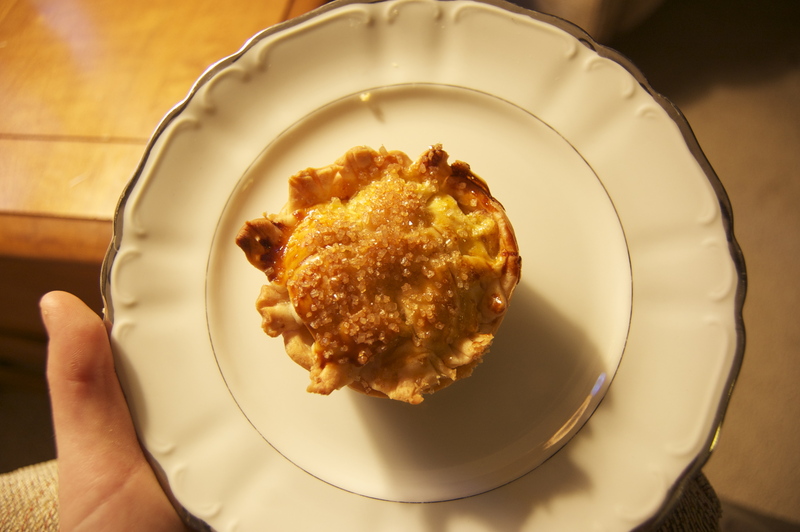 Complete by smushing the top and bottom layer together with a fork for cutesey effect!